While certain that law would be his chosen profession, it was a devastating event that solidified in his mind precisely what direction his career would take. It was 1994 in Tallahassee and Smith was the driver of his friend’s car when they were involved in a formidable crash. Rear-ended by the vehicle behind them and pushed into oncoming traffic, Smith’s life would be altered forever. For nearly two decades, that’s exactly what he has done. 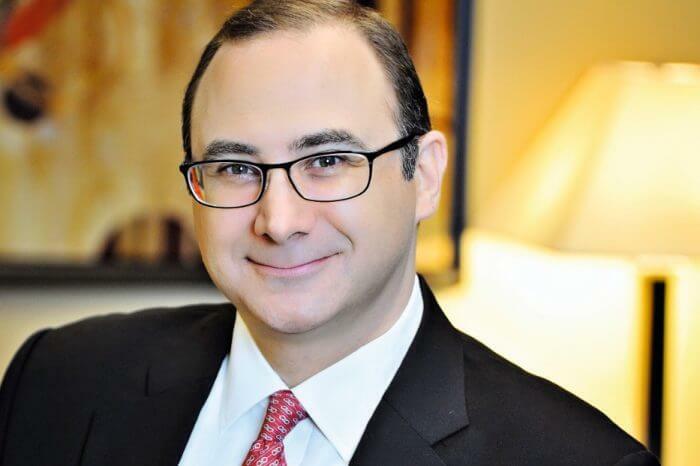 As a managing partner in the West Palm Beach law firm of Lytal, Reiter, Smith, Ivey & Fronrath, Smith provides aggressive representation of individuals and families who have been injured in accidents. He also represents those injured by defective products and families in wrongful death matters who have lost a loved one due to someone else’s negligence. Smith has resolved hundreds of cases by settlement or jury verdict, with dozens of cases resulting in compensation in excess of a million dollars. He has successfully concluded more than 10 of those in excess of $5 million, including a landmark wrongful death resolution of $46 million. Not surprisingly, Smith is highly respected by his clients and the legal community at large. He retains a consistent AV rating in Martindale-Hubbell’s peer review rating process. Smith has also been listed in the Top 100 Plaintiff’s Lawyers in Florida, and has been featured several times in Top Verdicts & Settlements in Florida. 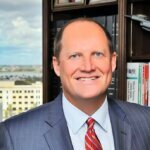 In 2017, he was recognized by Best Lawyers as the top plaintiff’s personal injury lawyer in West Palm Beach. 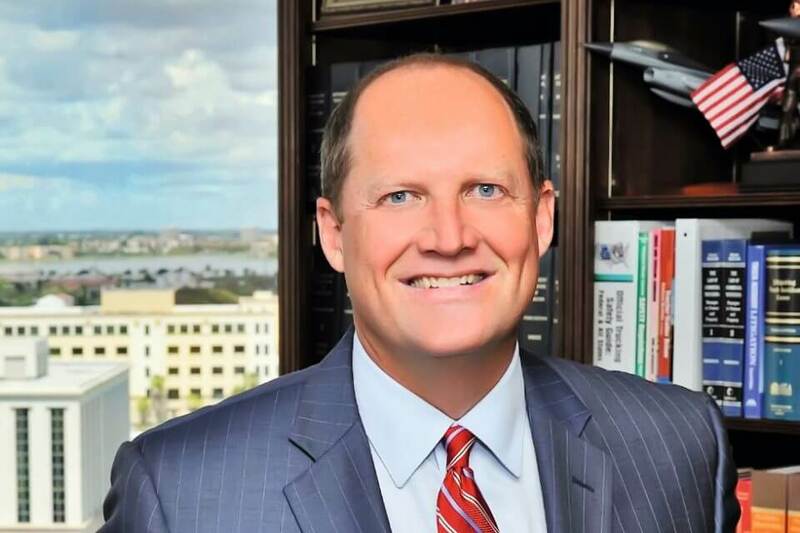 A true student of life, Smith says that he’s gleaned knowledge and insight from virtually every experience, but is particularly grateful for specific skills acquired through his formal education, prior involvement in sports and during his years of practicing law. After nearly 20 years, with the same fire and drive, Smith says he’s even more passionate about his calling. For Smith, the long hours and hard work are well worth the results. There are challenges, however; and, according to Smith, one of the greatest is the ongoing battles with insurance companies.